Hao's Singaporean restaurant is in danger of going out of business. 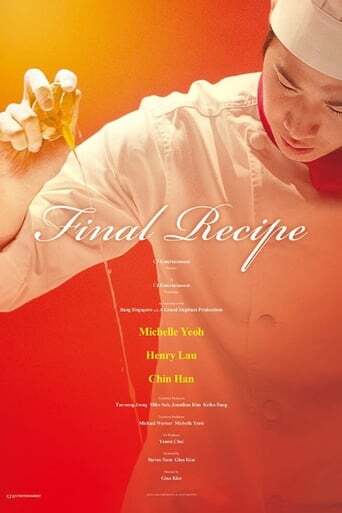 Hao's grandson, Mark, secretly travels to Shanghai to attend a cooking competition despite his grandfather's wishes for him to become an engineer. Mark takes the place of a contestant who did not show up and must now impress the host, Julia Lee, and her chef husband, David Chen. 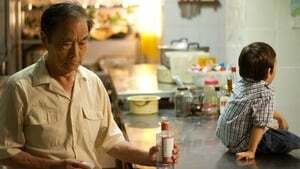 Chen, who is originally from Singapore and misses his family, eventually learns he is Mark's father.